Pre-Wedding photoshoots can be an exciting yet challenging event. We are always at your side to tuck that stray hair or be that extra pair of hands to carry your veil. It’s more than just the harsh weather that might affect a photoshoot so it’s worth knowing that we are always on the look-out for your well-being and making you look your very finest for the camera. 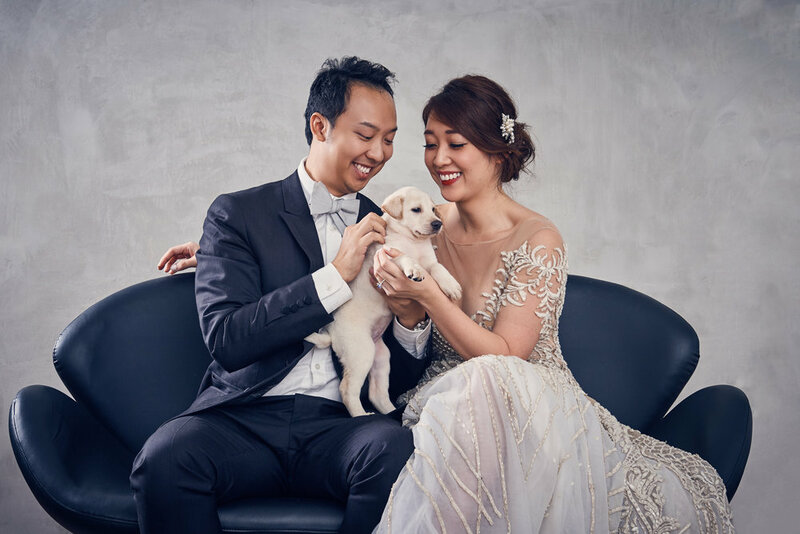 The requirements for pre-wedding makeup & hairstyling varies from that of actual day wedding makeup artist due to the Singapore’s hot and humid weather. Our artists are well versed to best prep your makeup for the outdoor prewedding shoots.